Druid teacher Hilde Liesens of Westacre Spiritual Centre is offering a correspondence course on how to perform and create pagan rituals. 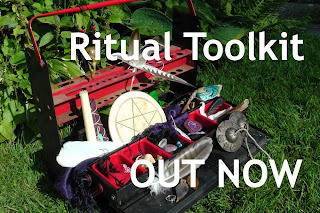 The title of the course is the Ritual Toolkit. 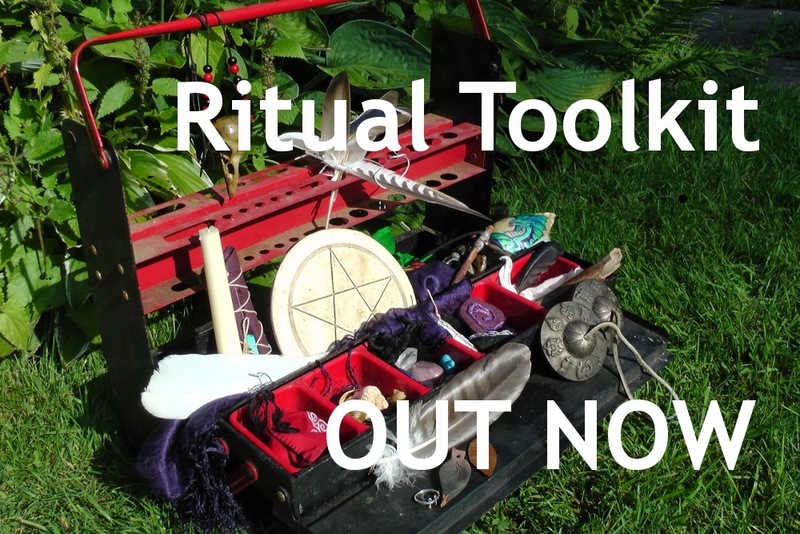 If you are new to making ritual, or if you would like to make a deeper exploration of its traditional elements, this is the course for you. Through practical exercises, it will take you from your first intent, through circle casting and invoking Spirit, into the heart of your own ritual. Personal contact will support your work with the course and is an opportunity for you to ask questions and discuss issues. The course costs £177 but some concessions and payment plans are available. For more details and to book visit: http://www.westacre.org.uk/spiritual-centre/courses/ritual-toolkit/ You can also access the free Magic of Connection course on the Westacre website. The picture at the top is copyright Hilde Liesens. The items in the picture are some of her personal ritual equipment.